Re: My first attempt at video! Very cool and congrats! Man what a hole! "Dad I think maybe sometimes you think too much" after an errant shot stump shooting with Cameron, my 5 year old son. out standing... what a wound!! Those interceptors sure do make a good hole. Great job. Great job on the video and the shot! 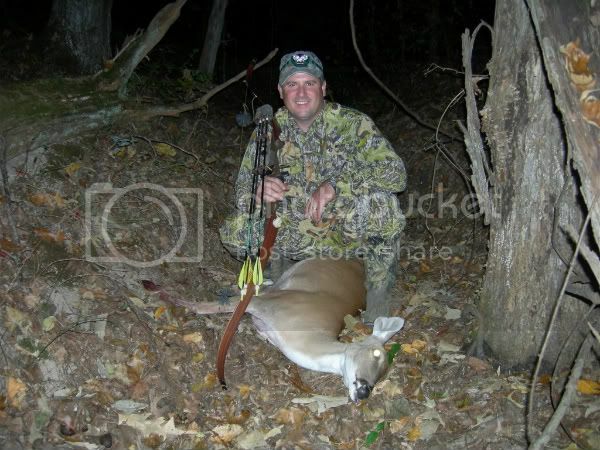 Congrats Andy on a fine shot and video. 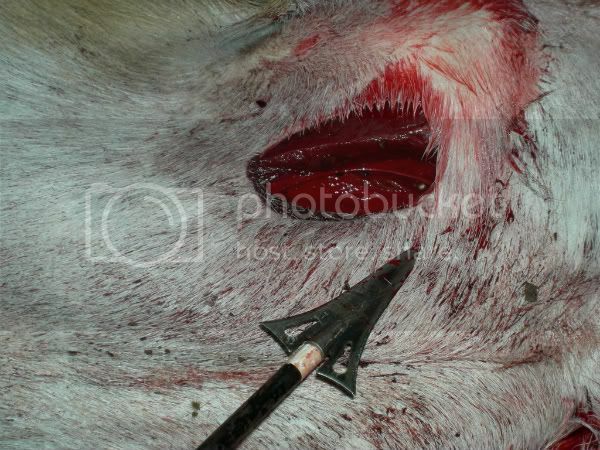 I was looking through you photobucket posting and noticed pictures of deer shot with Simmons heads. I take it that you are a Simmons fan. I was introduced to them when I lived in Bama. Such wonderful days. dont think for a minute this one doesnt know whats going on,he can hunt and shoot with the best of em !!!!!!! congrats Andy !